Knowledge is Power - Get it at NEMBC! Attendees of the NEMBC conference will receive a link with instructions to reserve your hotel room. Conference registrations must be made prior to reserving hotel space. NEMBC has a hotel reservation service that can assist you with obtaining a hotel room. Register today and book your hotel room! 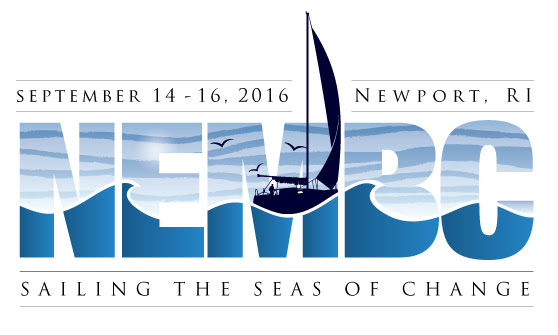 NEMBC will have shuttle service with continuing loops between downtown Newport and the Hyatt - leave your transportation stress with us!